Listen to Karl Schieneman, Director of Analytics and Review with JurInnov, talk with noted electronic discovery expert and former Magistrate Judge from New Jersey, Ron Hedges in what has become an annual E-Discovery recap show. 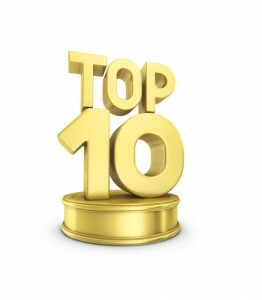 Listen to Ron discuss his top 10 list of the most influential electronic discovery related cases from 2010 with a few key events thrown in as well. This is always an informative show for anyone trying to keep up with developing case law.